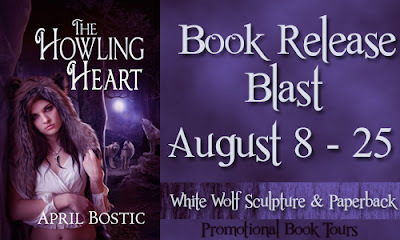 Giveaway Prize: The author will be giving away a white wolf sculpture and a signed paperback copy of the book. Giveaway will be open to US Residents only. The contest is open to members of the US Only.